The line dividing ‘boy’ toys and ‘girl’ toys is getting scrawled into the sand deeper than ever before, even as more is being done to break down gender stereotypes during play. Walk into any mass market toy store today, and you will easily make out the frilly pinks and purples on one end; and the blue, greys, and camouflage greens on the other. 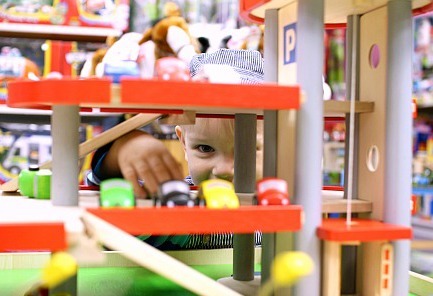 It is a colour-coded minefield that can prove detrimental to a child’s development- in fact, well-documented studies have even proven that heavily gender-biased toys are less likely to promote cognitive development than gender-netural toys, simply because it strongly steers them towards what they should like to do and who they should aspire to be, all before they’ve even had the opportunity to figure that out on their own. It may not necessarily have started out with an ill intention- it has even been suggested by experts that gender stereotyping was simply an innocent strategy to help customers find what they’re looking for more easily- but it has categorically grown to become a massive and somewhat toxic assumption about what a child should want. Labelling construction sets as ‘boy’ toys and craft kits or dolls as ‘girl’ toys do nothing to encourage creativity and experimentation. In fact, it restricts them, and limits them to think that they ‘can’t’ or that they ‘shouldn’t’, even before they have had the opportunity to try. Toys are meant to inspire the imagination and push the boundaries of exploration, so what good would it do if we were to tell our sons that they can’t be cooks and our daughters that they can’t build houses? 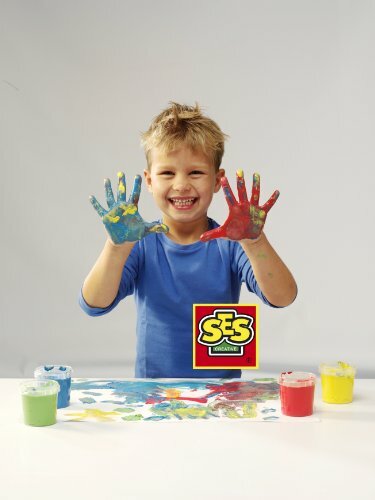 The urge to create is equally strong in all children – boys and girls. And at the end of the day, the most important thing we should be concerned with is putting the right material in their hands. Quality, safety, and play value is paramount; not gender biases. At The Better Toy Store, we believe in dividing our toys into themes rather than gender. If a girl wants to be a pirate, we say, let her. If a boy want to fill his castle with knights and princesses, we say, let him. Let our children be free of the subconscious shackles of gender conformity that has shaped the way that play has been conducted for so long. If you need some encouragement crossing over to the brighter side, let us help you rediscover how and why these commonly gender-biased toys are great for your child or daughter. If you think about it, anything that goes on in a dollhouse are things that happen in real life too- bath time, bed time, meal time, and possibly even a little play time. 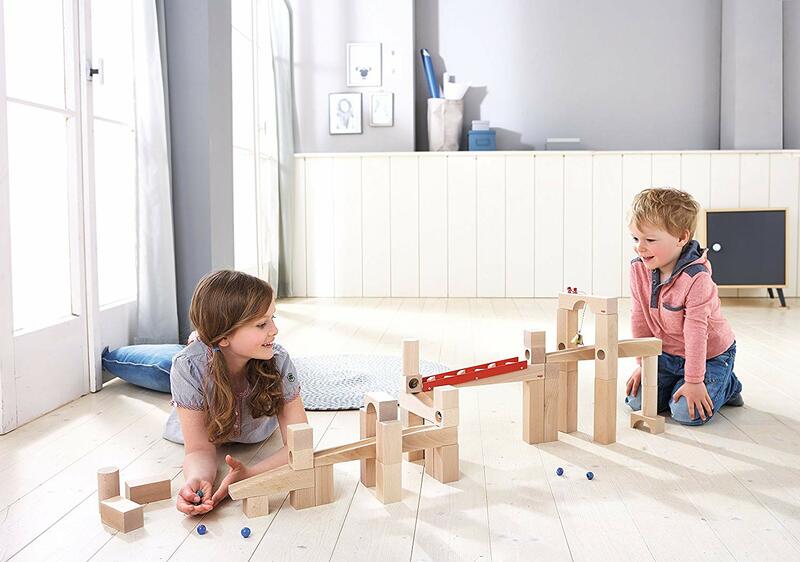 PlanToys is known for it classic wooden dollhouses that are neither frilly nor glittery, while Djeco‘s clean, minimalistic dollhouse layouts are perfect for replicating contemporary living – perfect for both boys and girls to engage in pretend play and reenact typical household scenarios with the various rooms, accessories, and doll family members. Saying that food play is more suited for girls is as good as saying that a woman’s place is in the kitchen. There is nothing girlish about home appliances or kitchens. Play kitchens, in fact, are one of the best long-term investment you can make when it comes to toys – a quality set can last you for years and withstand the rough and tumble of every day play, and choosing the right set can even engage more than one child at once! 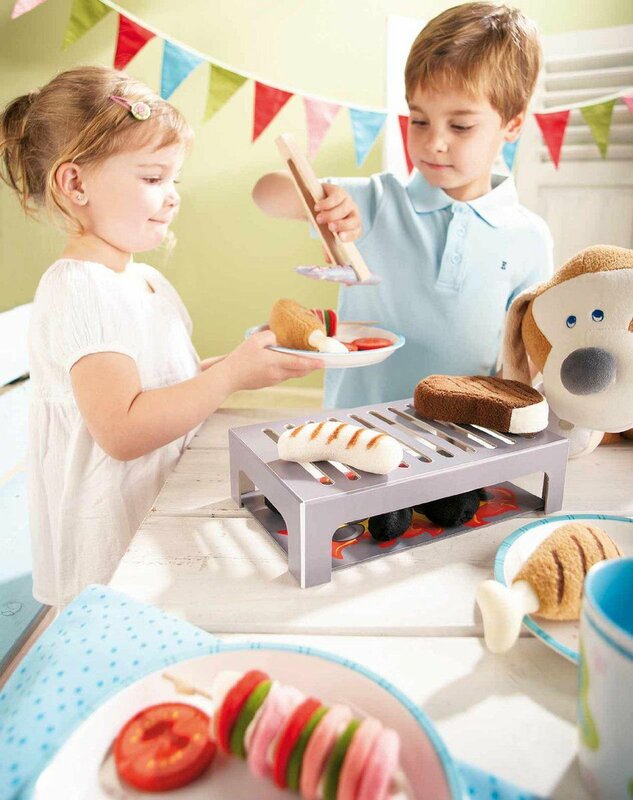 Food play is particularly useful if you need teaching aids to introduce your child to the world of nutritional values and healthy eating; and it may also be used to encourage them to help out with simple household chores, such as the setting of tables or cleaning up after meals. Now, we wouldn’t want to just restrict this to our daughters, would we? Just as how some of the best chefs in the world are men, so were some of the greatest artists who ever lived. Crafting is largely based on inspiration and the imagination – facets of creative development that should be encouraged in every child, boy or girl. Just because your little boy doesn’t want to play with glitter or sew tutus onto paper ballerinas doesn’t necessarily mean he is ready to call it a day with the entire scope of art and crafts – there are literally hundreds of other activities to try out (such as collages and finger painting and clay modelling), and the trick is to keep trying until you find something that engages him. For a genre of play that is quick to develop a wide spectrum of fine motor skills including (but not limited to) the three jaw-chuck, pincer grip, dexterity, and hand-eye coordination, girls have been largely left out of the game. 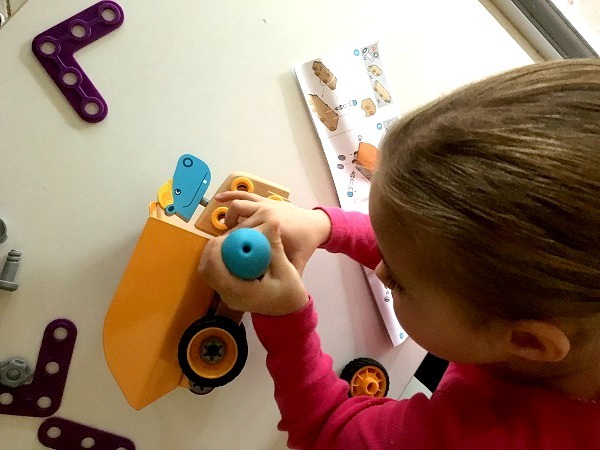 Any toy that involves building or fixing goes a long way in honing spatial awareness, mathematical reasoning, structural integrity, and basic engineering skills; and shouldn’t be restricted to just boys – especially not if we want our girls to grow up to be smart and quick thinkers too. We have never met a kid who turned down the opportunity to play at a train table – boy or girl. Adults in their 30s, 40s, and even 50s sometimes still dream of having one, and locomotive-loving girls should not be made to feel different for feeling the same. The engineering challenges that come from piecing together a workable train track system is amazing for problem-solving and logical thinking, both of which are critical life skills that definitely should not be restricted to one single gender.